For the first time since 2002, the nation’s largest abortion provider has been called to an accounting. How much federal funding do they receive and how much do they spend, and therefore ‘need?’ It took 31 U.S. senators and congressional representatives asking for such a report to get the books opened for review. And what they found was a big discrepancy. Millions of dollars of taxpayer funds are missing. More people are asking these days why the highly profitable abortion giant need or get federal funds in the first place. PP has just completed its 2009-10 fiscal year, the article notes. But the organization still hasn’t released its annual report for 2008-09. 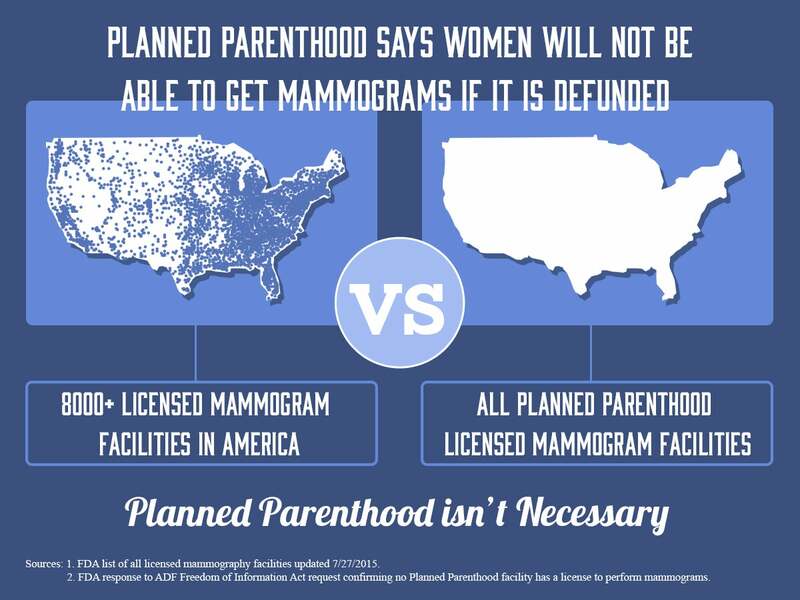 In light of the discrepancy revealed in this GAO report, we must ask: What is Planned Parenthood trying to keep secret? At least those members of Congress are asking, and revealing what they uncover. Here are the groups, all of which promote abortion or provide abortion: Advocates for Youth,Â $8.7 million (2002-2009); the Guttmacher Institute, $12.7 million (2002-2008); International Planned Parenthood Federation (IPPF), $93.8 million (2002-2009); Planned Parenthood Federation of America, $657.1 million (2002-2008); Population Council of the United States, $284.3 million (2002-2008); Sexuality Information and Education Council of the United States (SIECUS), $1.6 million (2002-2009). We’ve heard supporters point out that Planned Parenthood provides a range of medical services and proceures besides abortion, and that’s true, though their argument that financially supporting the group for those otherÂ reasons reducesÂ or eliminates their culpability in funding abortion. “Giving taxpayer money to organizations that promote and provide abortion, even if the money is not used for that purpose, frees up other funds for abortion purposes and gives the government’s stamp of approval to their abortion related activities. “By funding Planned Parenthood and their allies, we are unwittingly supporting an abortion organization and everything they do. When taxpayer money goes to abortion groups for any reason, it supports the work of the abortion industry. We should not let abortion companies benefit financially from taxpayer funds.